Mutasa South legislator Regai Tsunga has described as prejudicial the government strategy to levy two percent on all electronic transactions, urging the Finance minister, Professor Mthuli Ncube to revise the new measure to leave out low income earners and rural population. 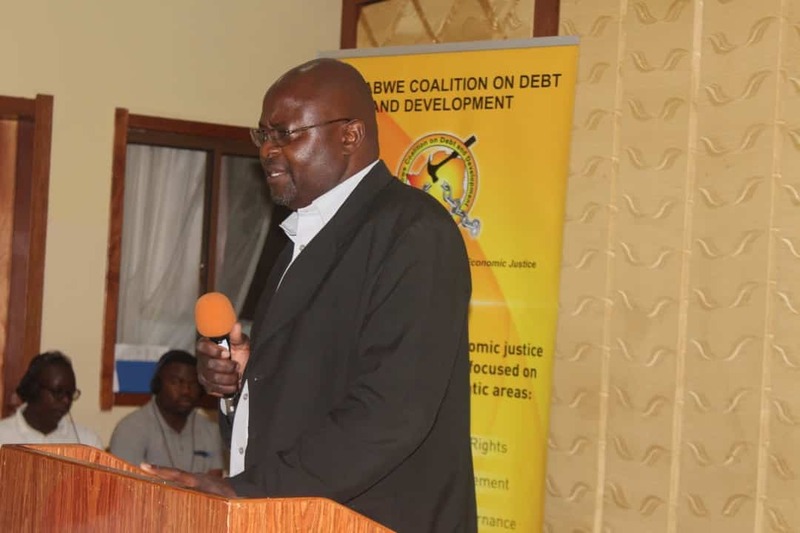 Speaking to 263Chat on the sidelines of the ZIMCODD Public Finance Management Indaba in Mutare yesterday, Tsunga said the two percent tax must be revised to exclude those the low earners and those in rural areas who rely on support from their children in urban areas and diaspora. “I think there must be a revision of the two percent tax on electronic transfers because even the grandmothers in rural areas are impacted. So I think what needs to be done now is to ensure that there are safety nets to make sure that our vulnerable communities out there in rural areas and general men on the street don’t continue to be prejudiced their hard earned money. “There must be mechanisms to make sure that they are cushioned either by scrapping it off out rightly or by charging the two percent on amounts that exceed RTGS $200 or RTGS$ 300,” he said. Former Mutare Mayor Brian James told 263Chat on the sidelines of the ZIMCODD indaba that the new tax has placed Zimbabwe among the most taxed countries in the world a situation he described as not sustainable for economic growth. “We are one of the heavily taxed nation in the world but surprisingly the government’s debt has been accruing particularly because of parastatals that are mismanaged,” James said. Government introduced the two percent tax in October last year. The tax measure levies all electronic transactions above RTGS $10.